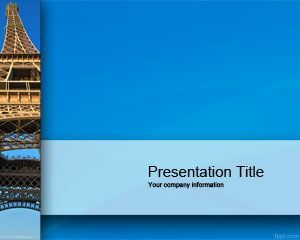 Free Tower Bridge PowerPoint Template is a free presentation design that you can download for PowerPoint. 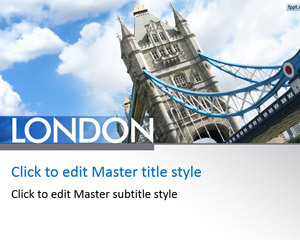 The master slide features the iconic Tower bridge, which crosses the River Thames. 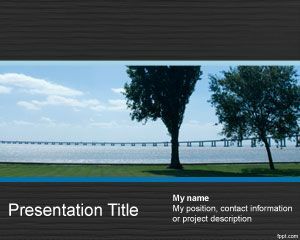 If you are planning a family trip or a business trip to London, use free Planning PPT themes to list down the inventory as well as all the important documents you need to take with you. 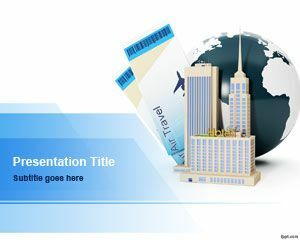 The bullet lists and graphical tools added into this travel PowerPoint theme are vital in managing a checklist of supplies. 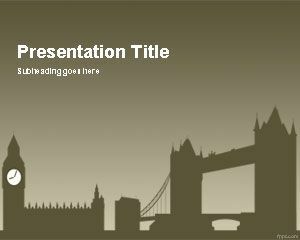 Download free Tower Bridge PPT background for presentation tools, such as Microsoft PowerPoint and Office 365. 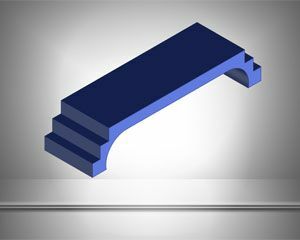 Use this and other free Historical themes to teach about the history of London and the monarchs of England. 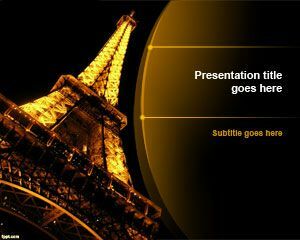 Alternatively, list down tourist attractions & points of interest, such as Buckingham Palace, St Paul’s Cathedral, and the London Eye.